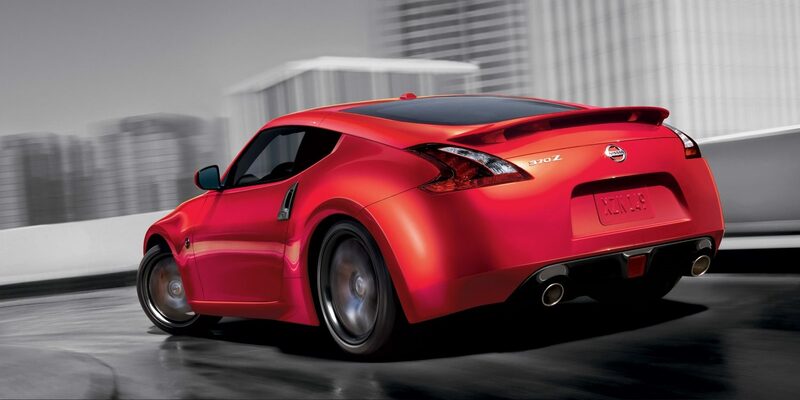 More than 45 years in the making, the Nissan 370Z’s long, low bonnet and swept-back rear hatch provide a profile that’s simply undeniable. 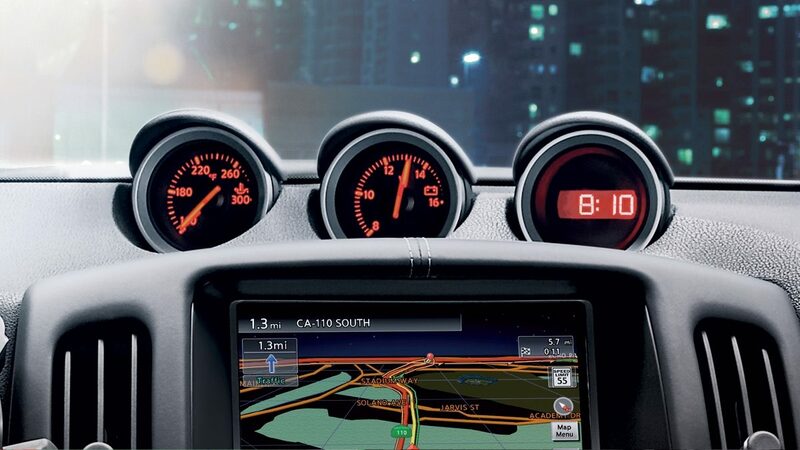 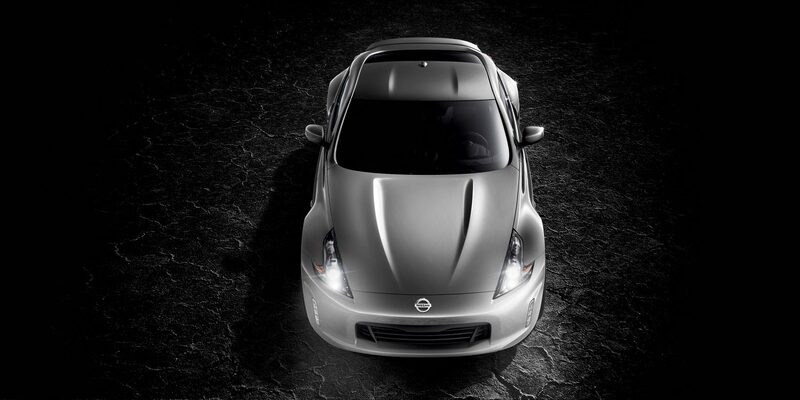 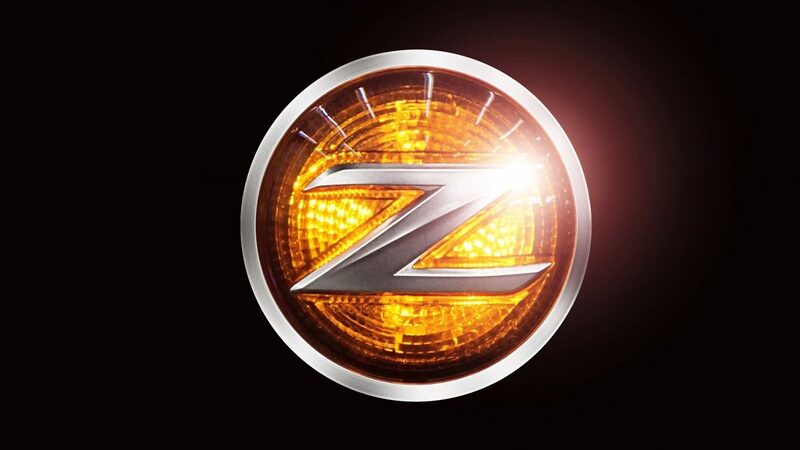 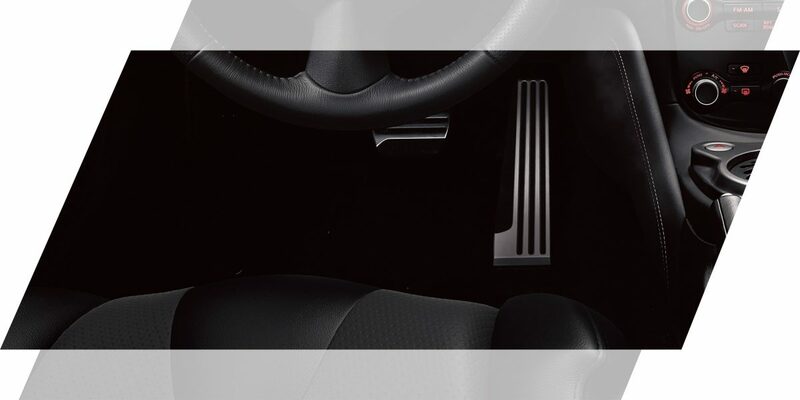 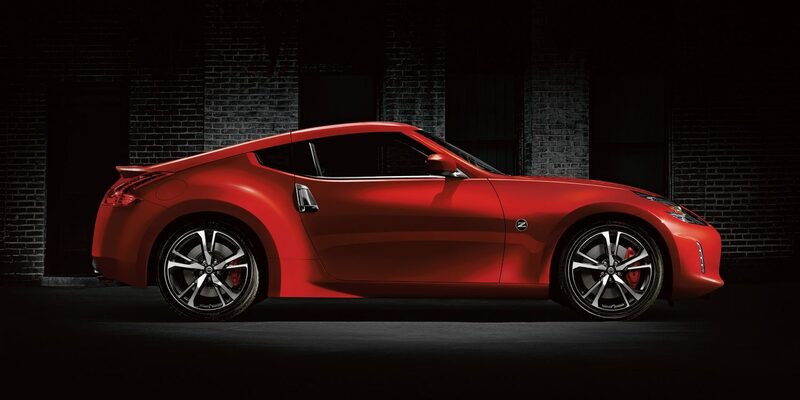 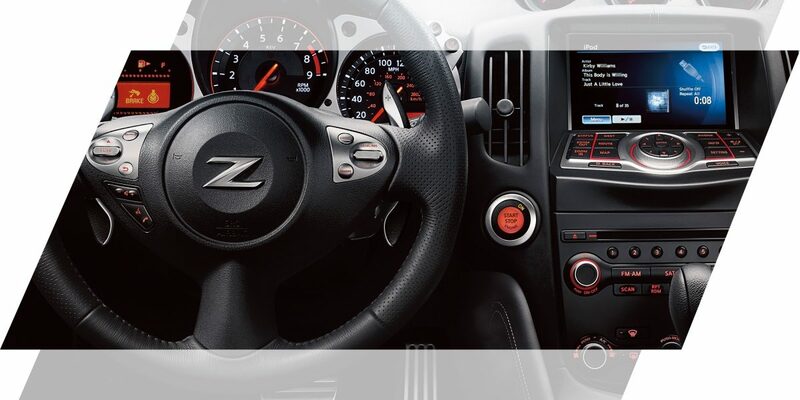 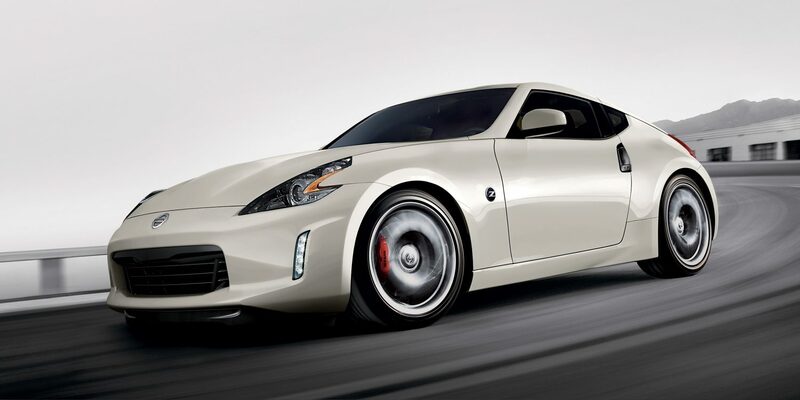 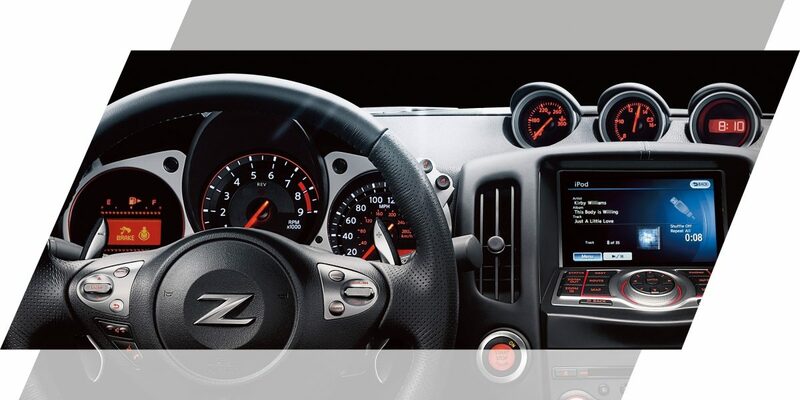 Combined with its unique driver-focused dash and iconic Nissan Z logo, it’s a design that announces this is no ordinary sports car. 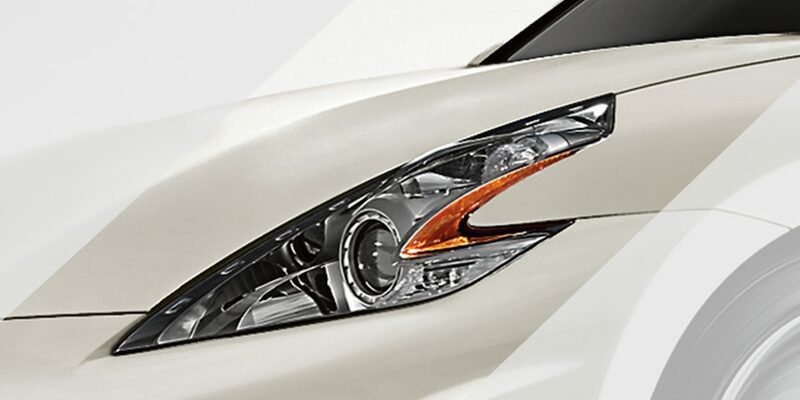 bi-xenon boomerang-inspired head lamps project an aggressive look. 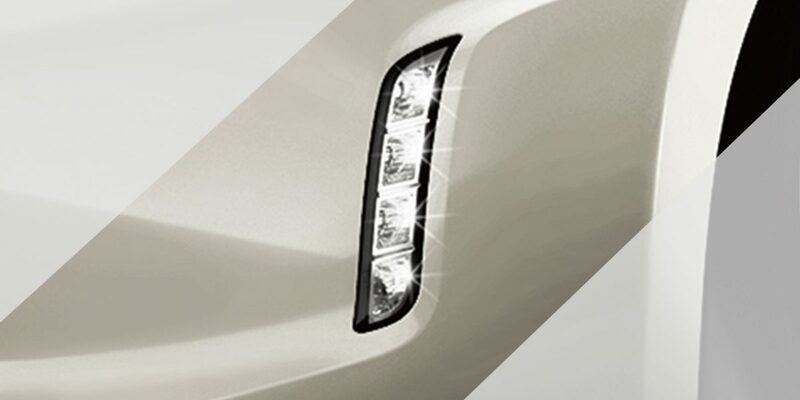 High-intensity LED Daytime Running Lamps provide added presence. 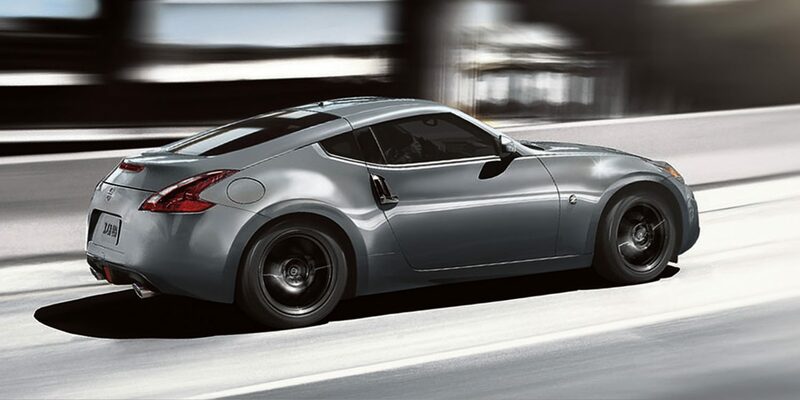 creating an integrated look that harkens back to the original 240Z. 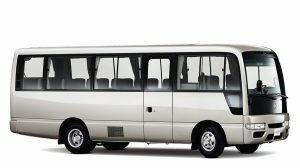 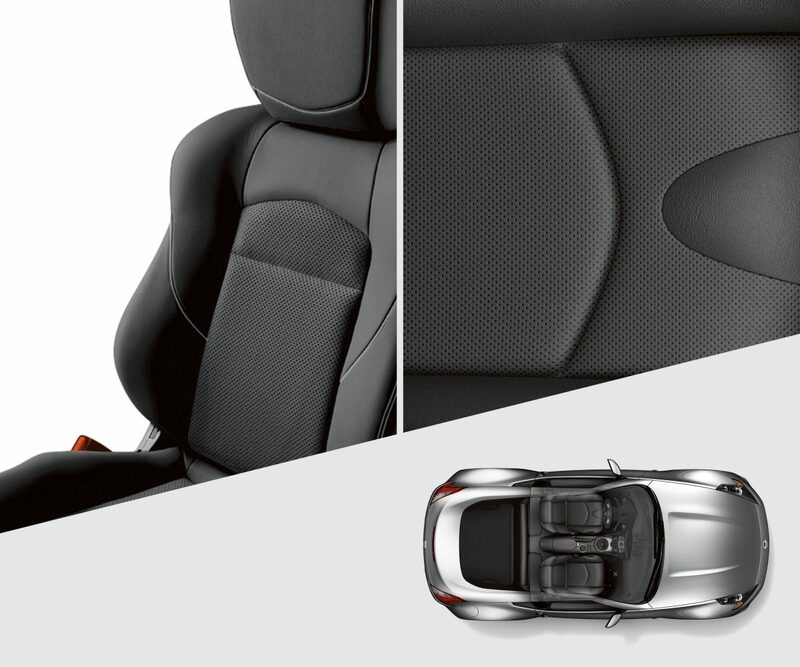 Cutaways in the upper seatback and lower seat cushion help your arms and legs move freely. 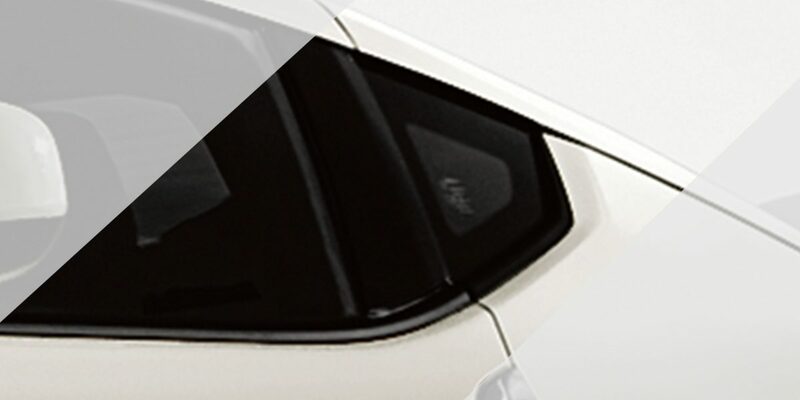 Aggressive side bolsters and anti-slip materials help hold you in place.